UT DVD Ripper Pro is an excellent DVD ripper and DVD audio extractor. 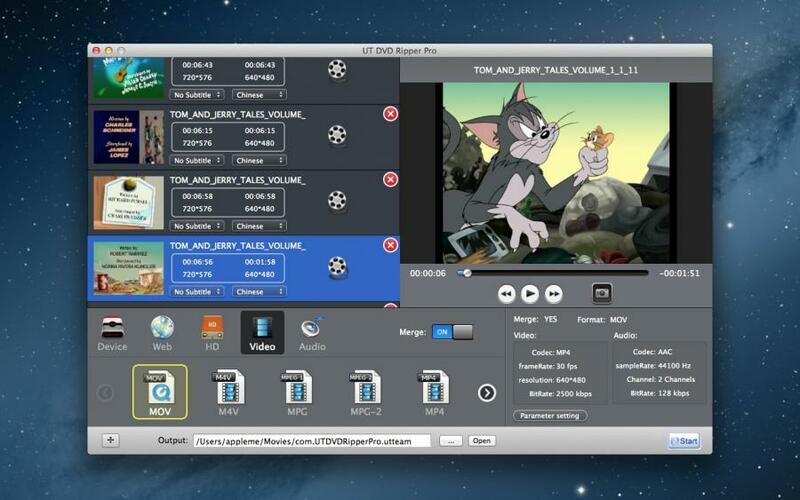 UT DVD Ripper Pro is an easy-to-use DVD to video converter software. It helps you backup DVD to all popular video formats and audio formats with high conversion speed. It supports conversion for portable devices and also provides optimized output setting for iPod, iPhone, iPad, Apple TV etc. 5. Effect videos adjust video brightness, contrast, saturation, hue and choose from an array of effects to apply to your video. 8. Support converting in batch. 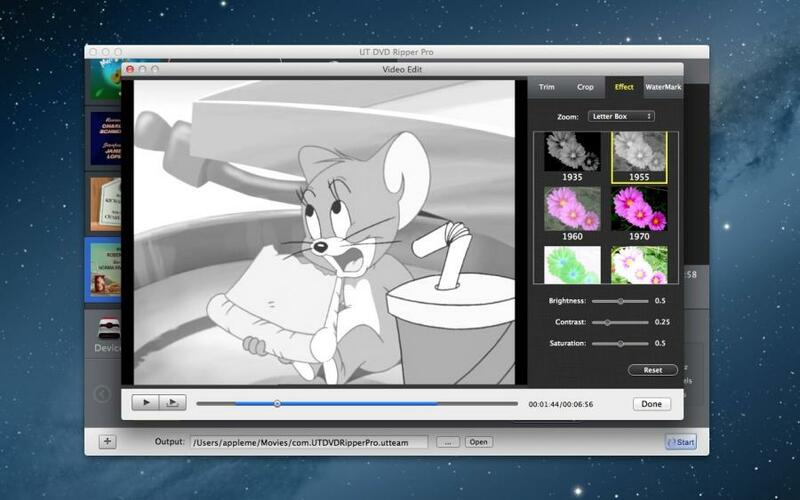 If you export video distortion, you can click "Parameter setting" and choose DVD Aspect 4:3 or 16:9.